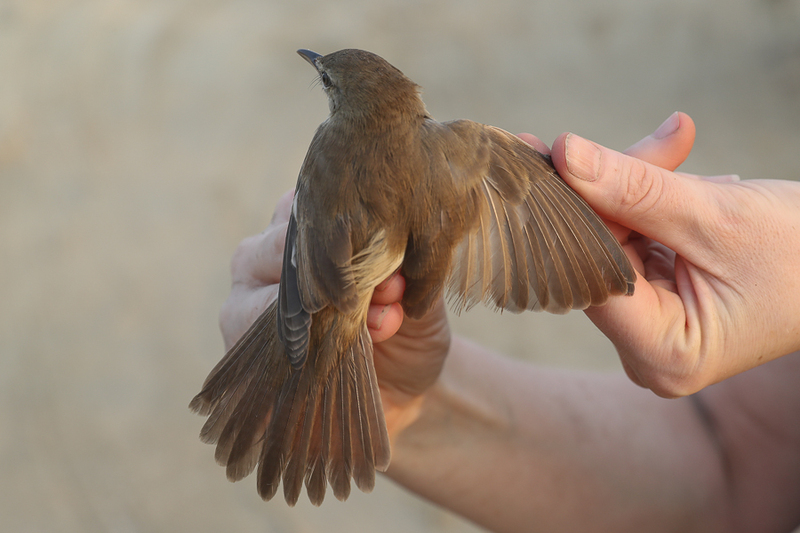 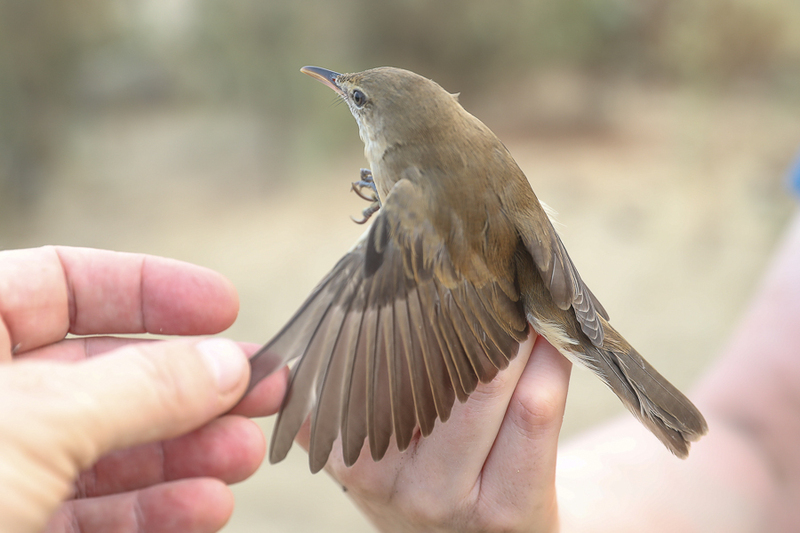 Whilst ringing in Jubail we trapped and ringed a number of Indian Reed Warbler many of which were in moult as can be seen from the below photographs where tail and wing moult had either been completed or nearly so. 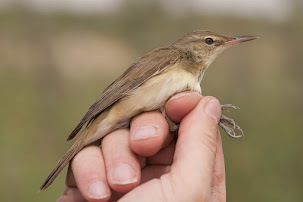 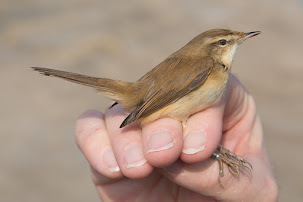 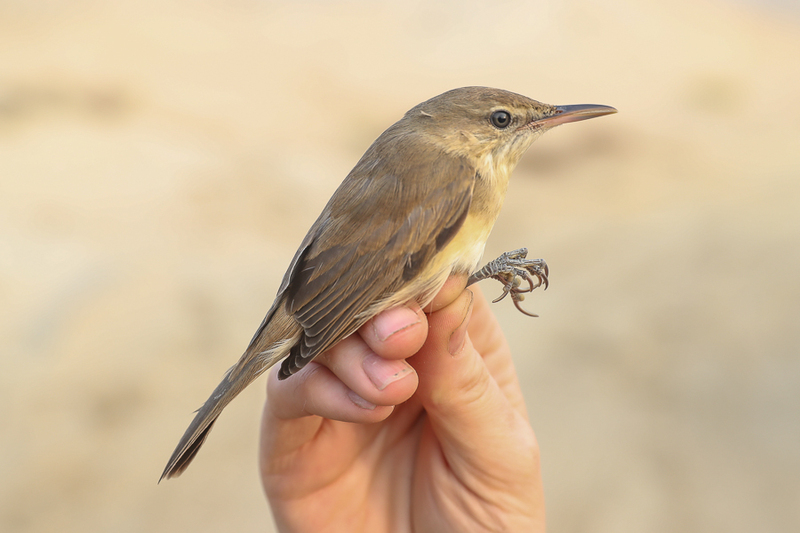 Indian Reed Warbler occurs from north-east Sudan, north-west Somalia, Arabian Peninsula and from south central Kazakhstan south to southern Iraq and Iran and east to northern Indian sub-continent. 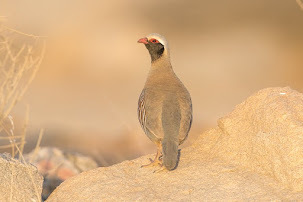 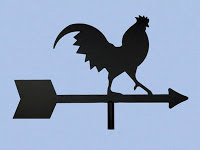 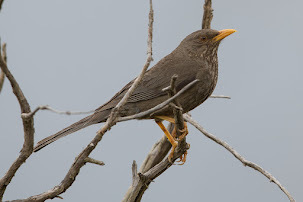 Non breeding birds have been seen in peninsula India. 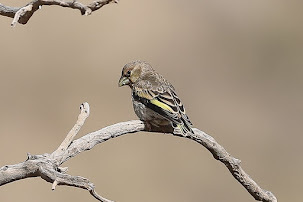 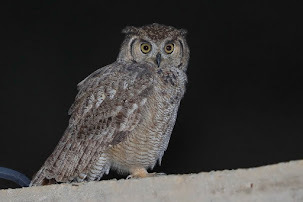 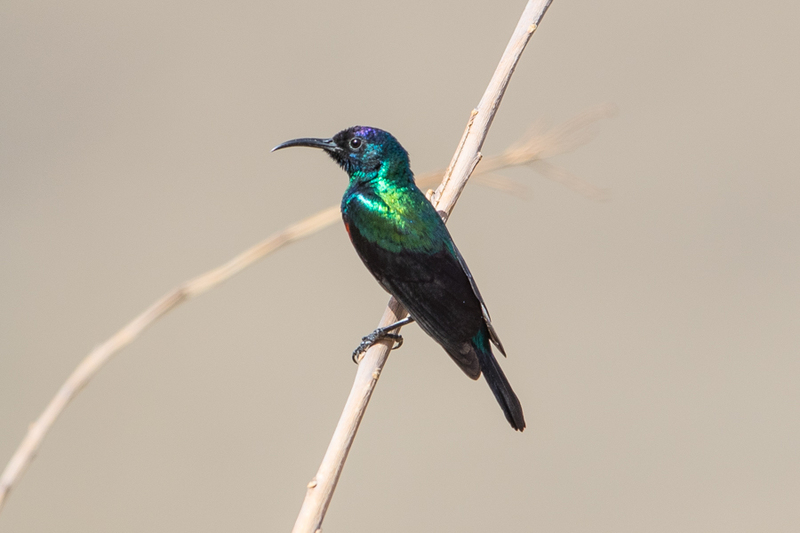 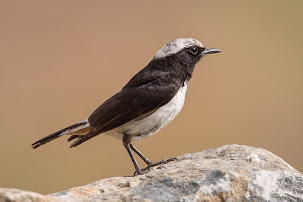 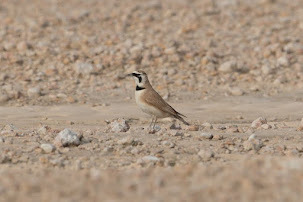 Previously the status of this species at was thought to be a rare winter visitor at Sabkhat Al Fasl up until the early 1980’s but since this time its status has changed significantly and it is now a common breeding resident with additional small numbers of passage birds seen. 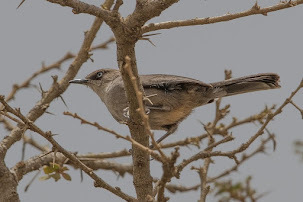 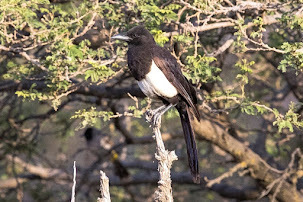 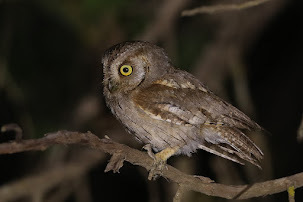 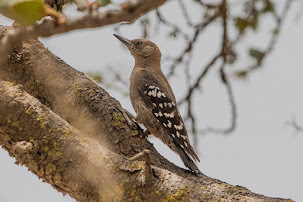 They have a very loud song that combines harsh grating and chattering sounds with more melodic notes and squeaks and was more often heard than seen staying out of sight in the dense vegetation. 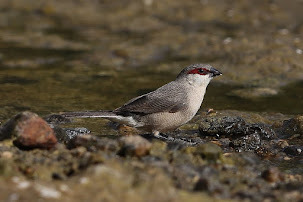 Worldwide it has a large range that extends from Northeast Africa and the Arabian Peninsula, through South and Southeast Asia to the Philippines, New Guinea and Australia. 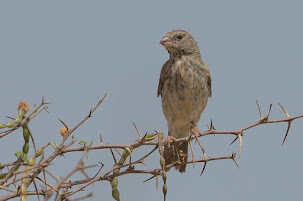 The species appears to have colonised the area around 1999 with 16 singing paurs in 2003 when song peaked in February and March. 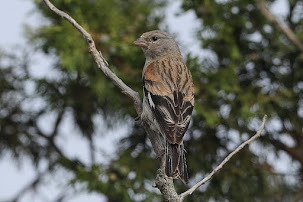 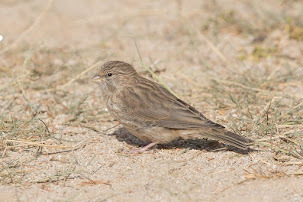 Most populations remain fairly sedentary year-round although some local small scale movements occur between breeding sites and presumably close by wintering areas. 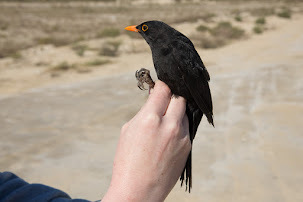 This was shown by a bird ringed at Al Khor, Qatar (25deg 47min N 51deg 18min E) 22 November 2008 with ring number VR88323, being recovered alive at Alba Marsh, Bahrain (26deg 5min N 50deg 37min E) 18 May 2012 that moved 76 kilometres across the sea in a direction of 297 degrees (WNW). 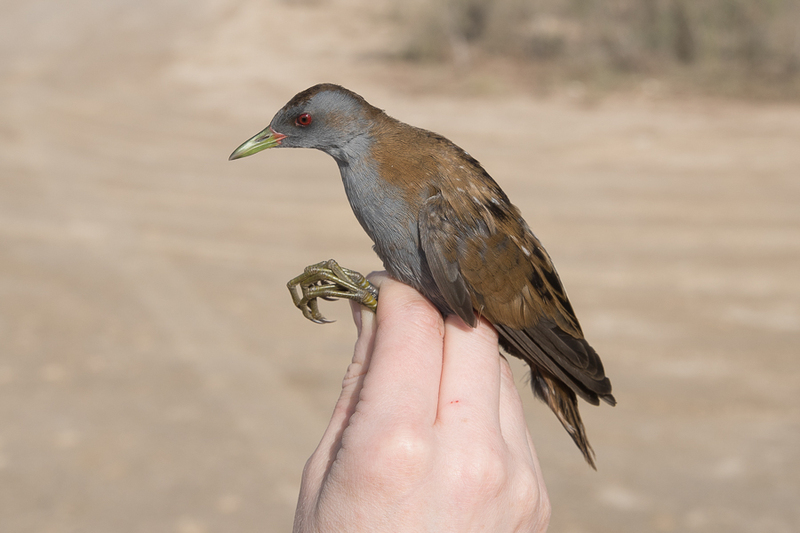 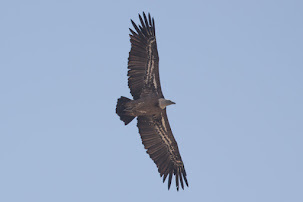 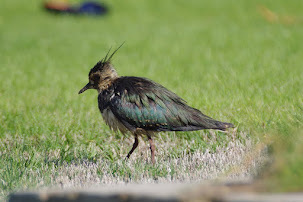 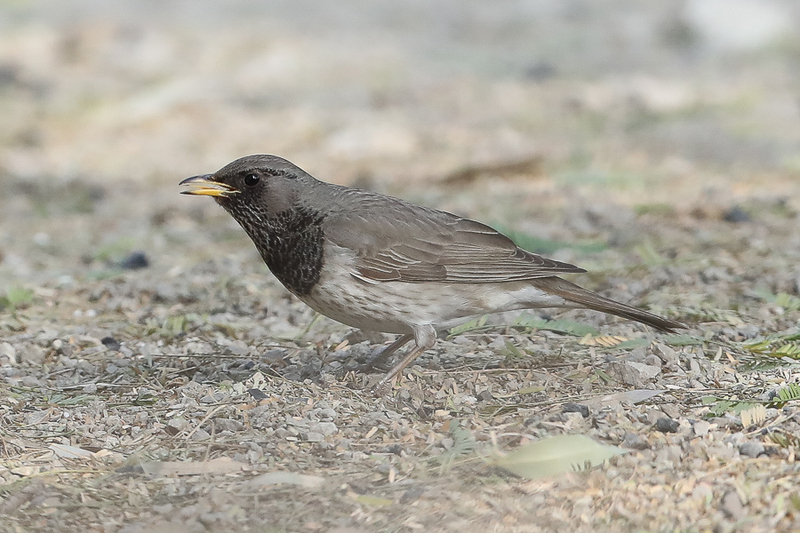 Another adult female breeding bird (B00693) ringed at Sabkhat Al Fasl, Saudi Arabia (27deg 07min N 49deg 51min E) on 29 May 2015 was found at Jahra Pools Reserve, Kuwait (29deg 21min N 47deg 41min E) 08 September 2015. 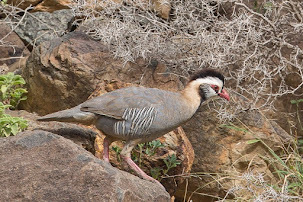 This bird moved 311 kilometres in 103 days in a northwest direction of 324 degrees when it was photographed alive. 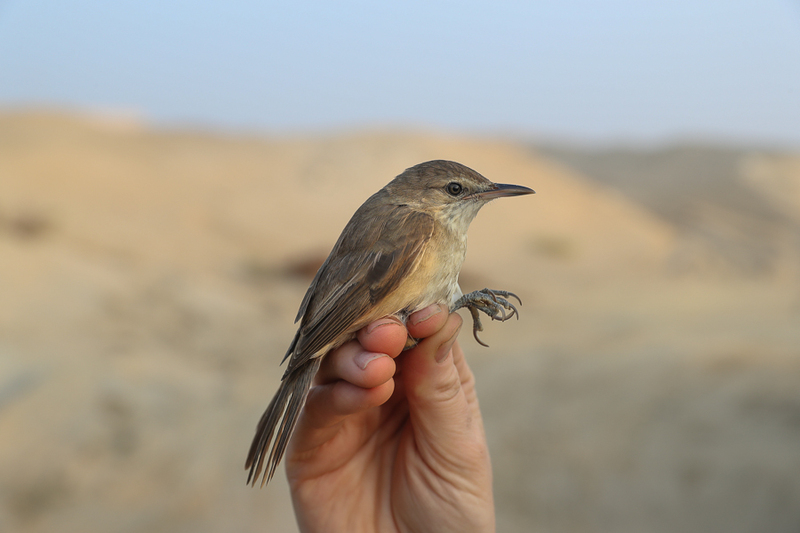 Sabkhat Al Fasl is a favoured site for the species with large numbers of calling birds heard throughout the year although calls and songs are most often heard in the spring from January to May. 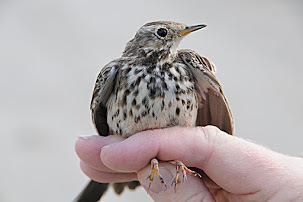 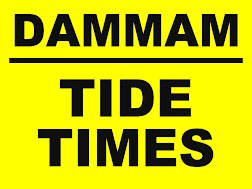 The population density appears to be very high at the site with many birds trapped and ringed and only a small percentage of less than 25% of birds retrapped.